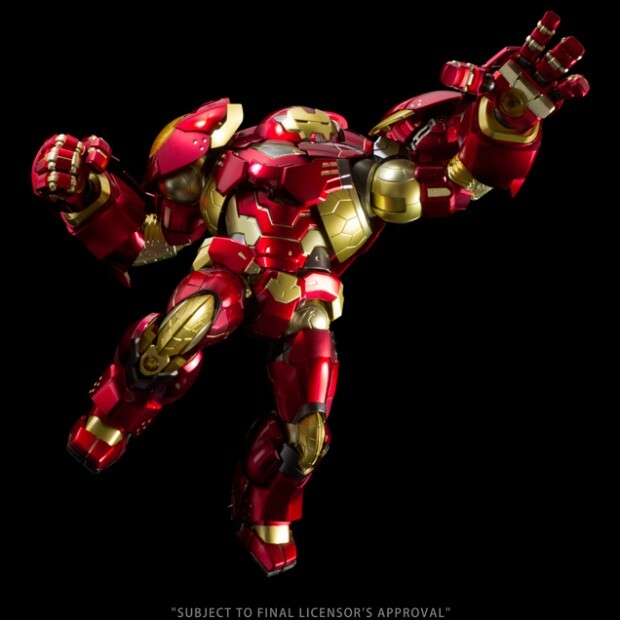 Sentinel’s Re:Edit Iron Man series continues with the Hulkbuster. 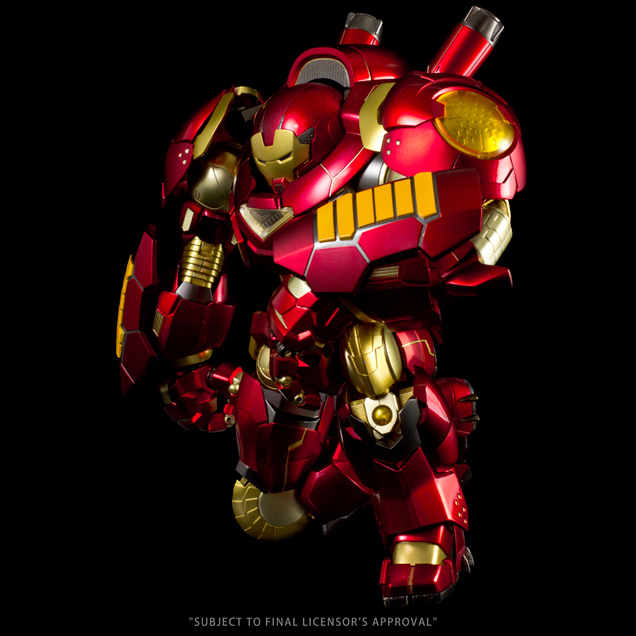 Like the Re:Edit War Machine, the Hulkbuster’s look is heavily influenced by anime. 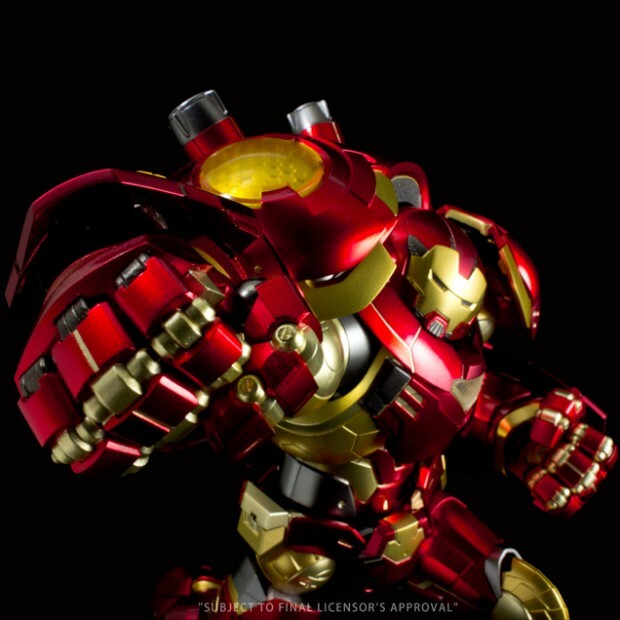 The 10″ action figure has disproportionately large shoulders, arms and fists and looks like it can barely support itself. 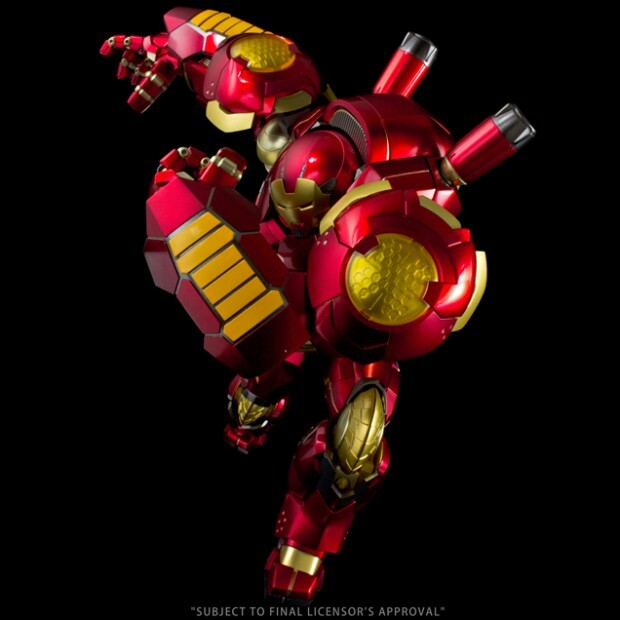 But going by the beauty shots it’s just as poseable as any action figure. It also comes with a large display base to help it hold poses. 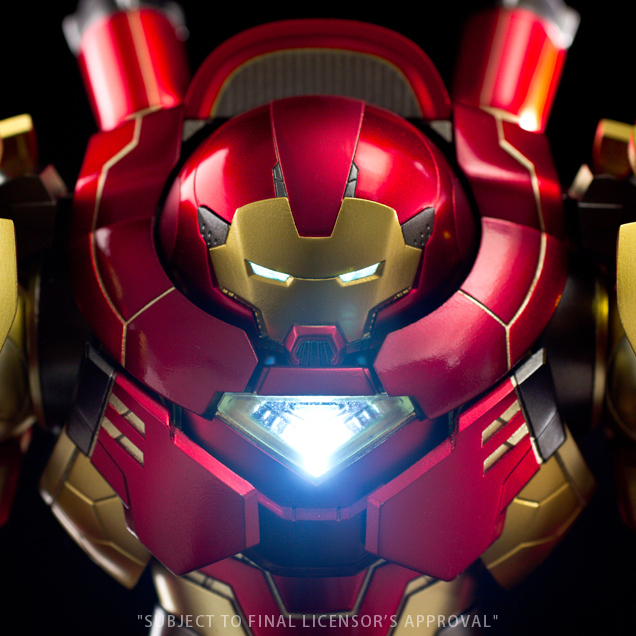 It looks so awesome that I consider the Iron Man helmet inside its chest as a small bonus. 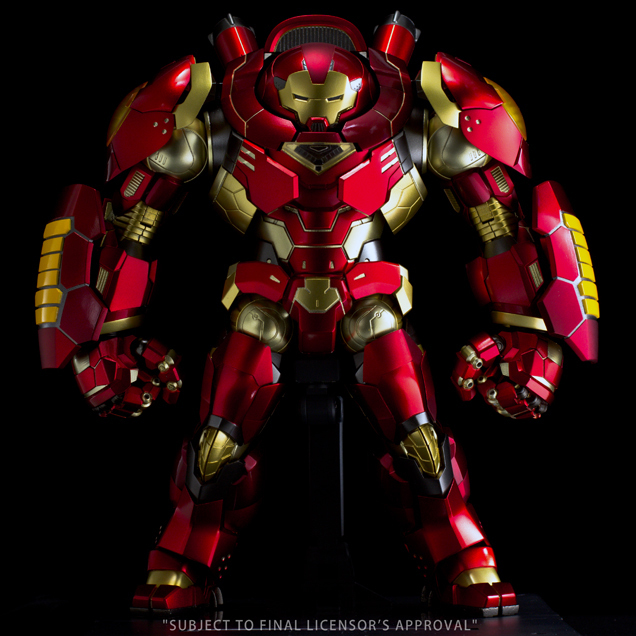 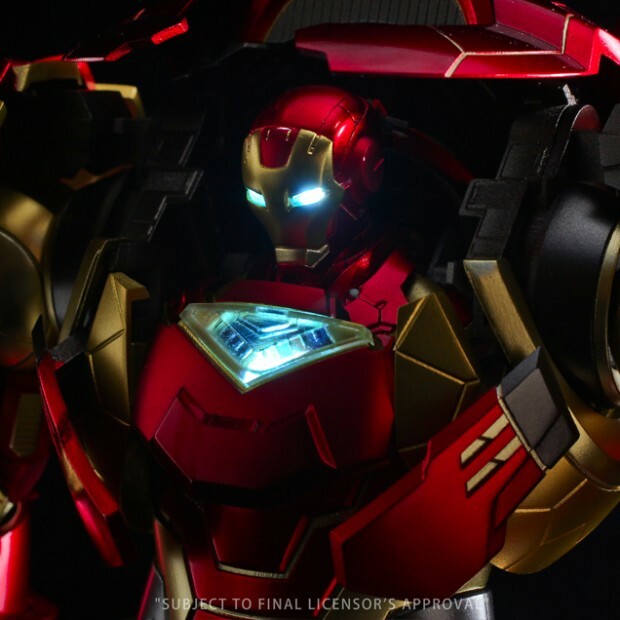 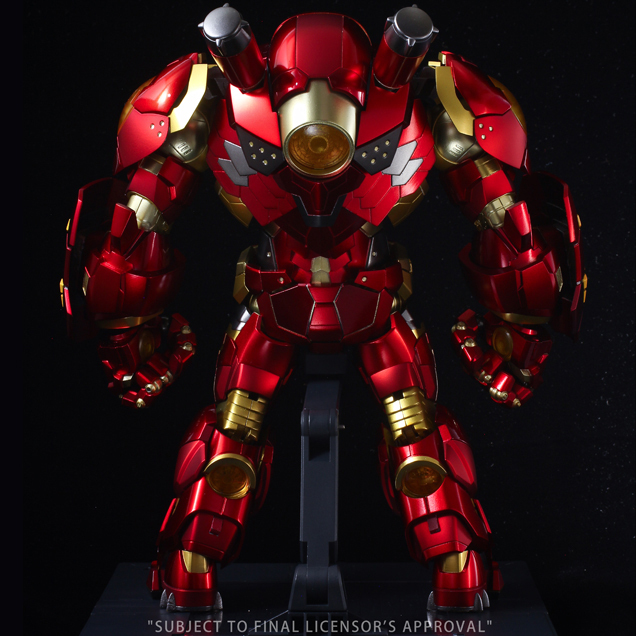 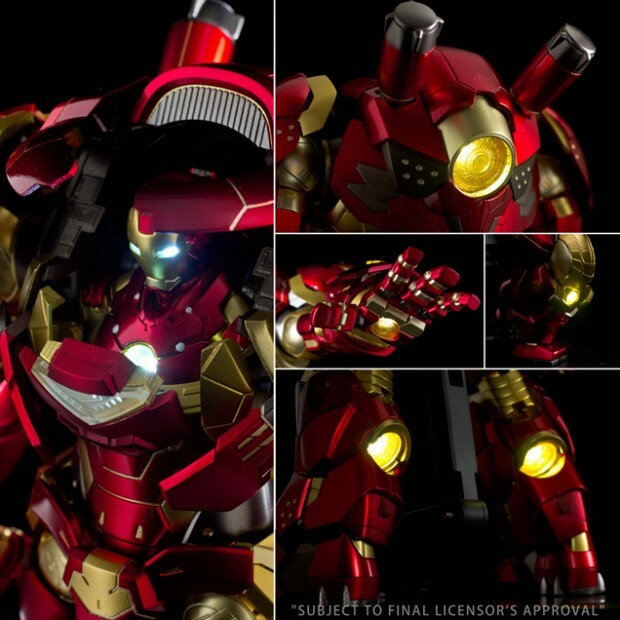 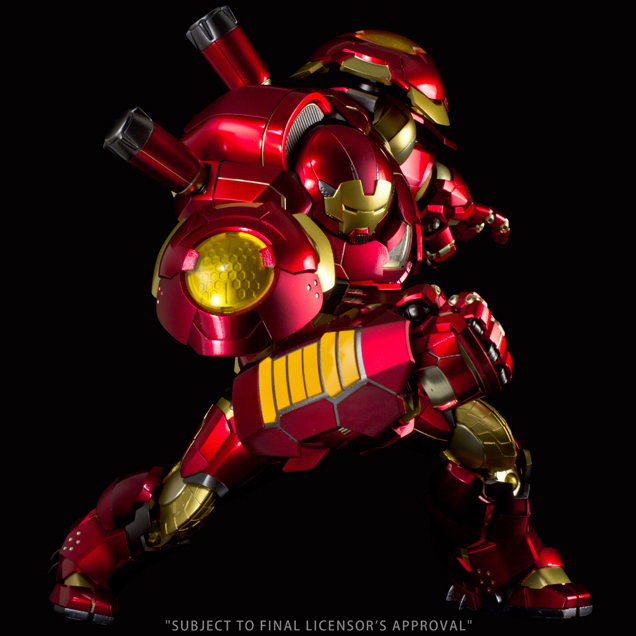 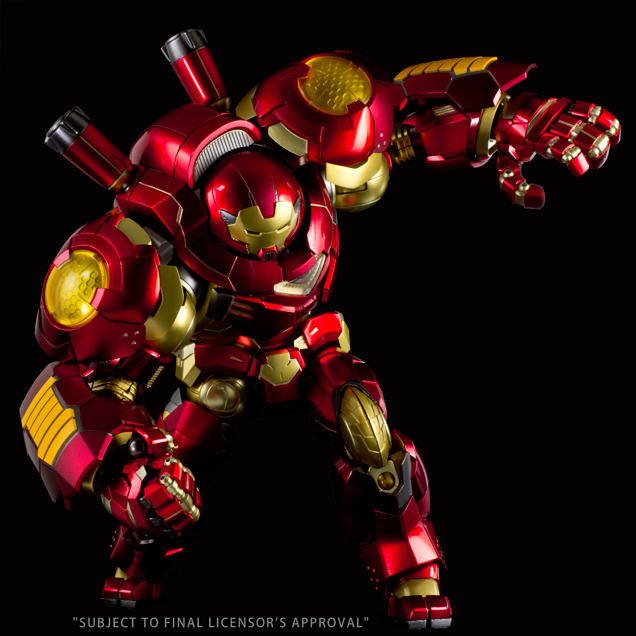 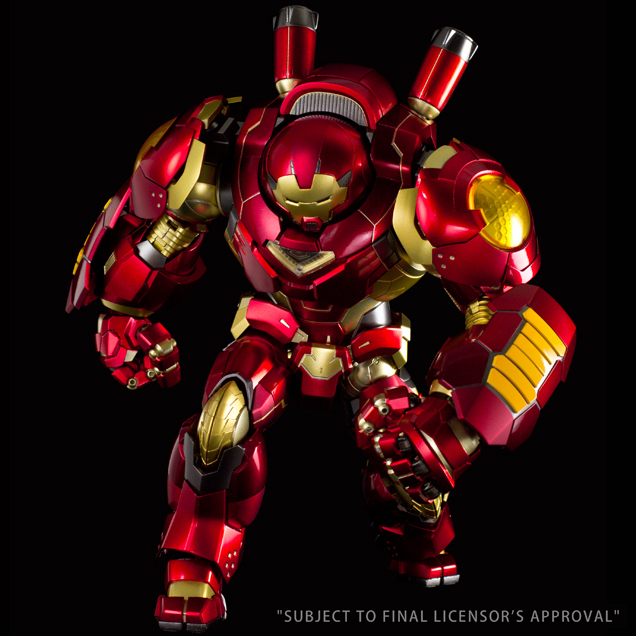 You can pre-order the Re:Edit Hulkbuster from Hobby Link Japan for $294 (USD).